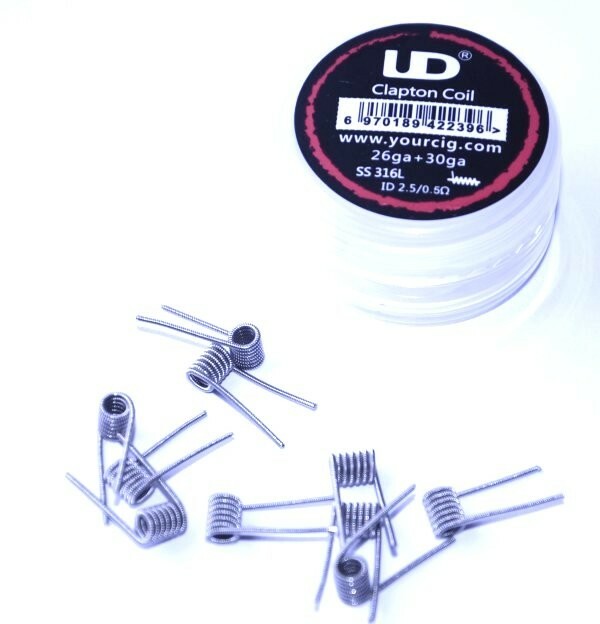 Youde UD Pre Built Clapton Coils 0.6ohm | Electronic Cigarette Co.
Pod of 10 ready-to-use prebuilt kanthal clapton coils made by Youde. 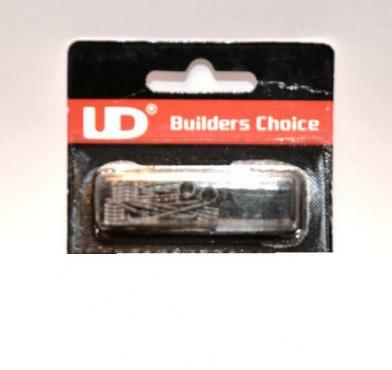 These coils come in adjoined strips of 5 x 10 pieces and only one in every 5 has the UD branding attached. 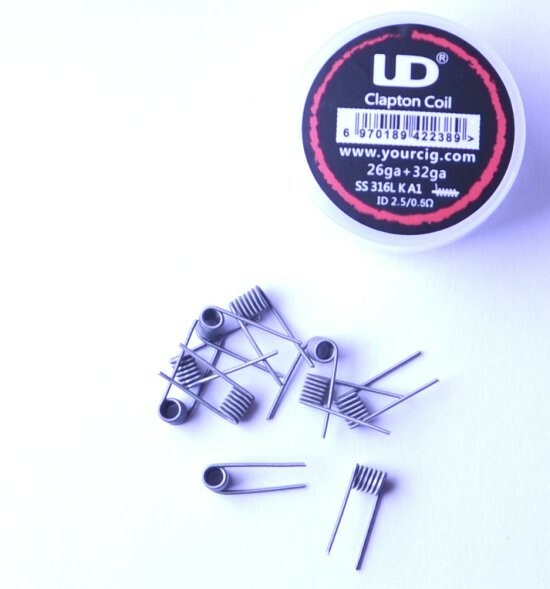 1 x Pack (10 coils) Youde UD Prebuilt Kanthal Clapton Coils 0.6 Ohm.